Written by matthewhong on April 21, 2018 . Posted in Destinations-en, Africa. 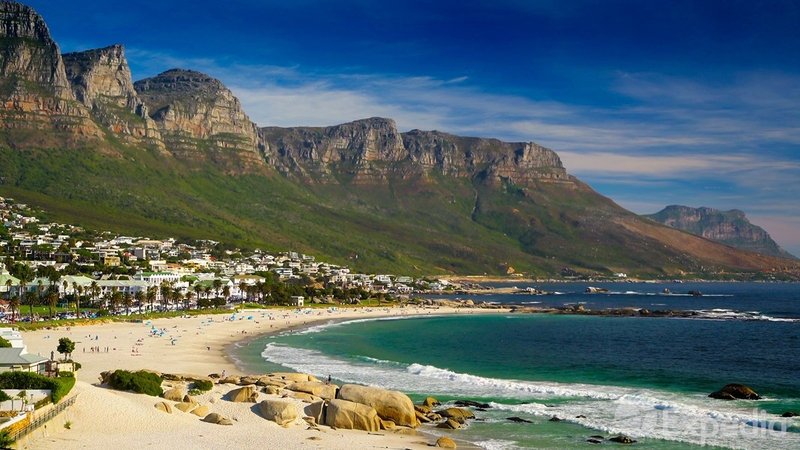 South Africa is the ideal destination to mix various themes as a safari, cosmopolitan cities, diverse art, culture and history , golf, beaches, excellent wine and food and stunning scenery. South Africa is a land of contrasts blending traditional ‘African ways’ with those that are more current and European. 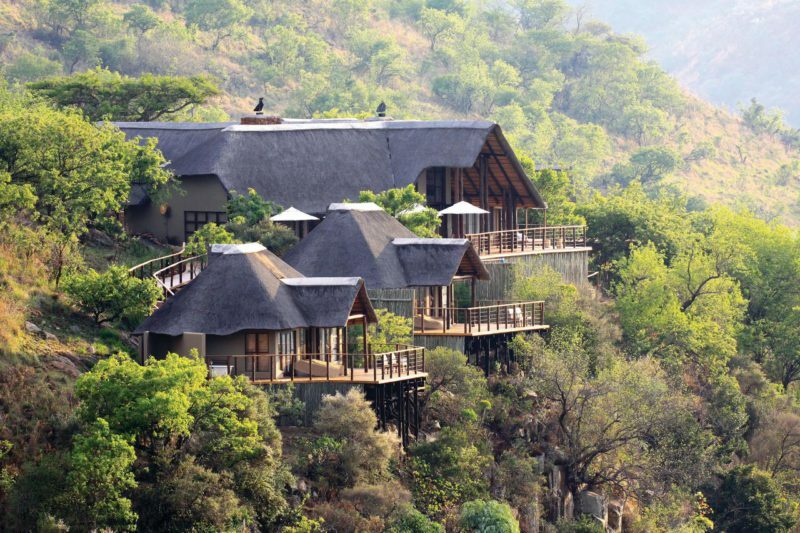 With an abundance of activities and full range of lodging styles from five-star and boutique hotels to luxury tented camps and world class spas, South Africa truly is the ideal destination for those seeking variety in their journey to Africa. Probably the most beautiful city in Africa, Cape Town is a splendid jewel encircled by the sea and mountains at the tip of the continent. 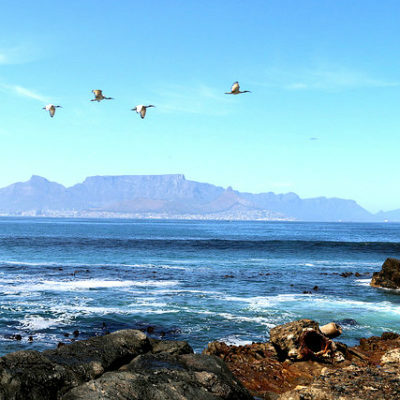 The dominating and sumptuous Table Mountain opens wide on the waters of the Atlantic Ocean and extends to the east by harmonious landscapes covered with lakes and vineyards. Cape Town a city that is proud of its cultural heritage. Thus, you might notice that even its more modern buildings are softened by the Cape Dutch style of the many historic buildings punctuating the streets. 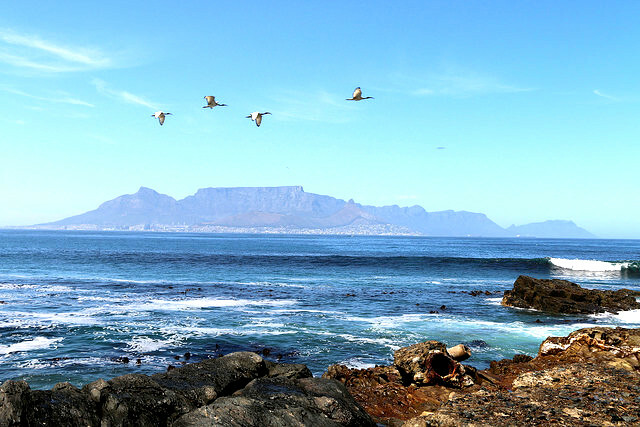 A city that fully takes advantage of being on the ocean and all that leisure that comes with it, Cape Town is total relaxation, with its outdoor, gourmet and festive activities. Wine tasting is one of the best ways to spend a day in Cape Town. Combine the delicious wines with some of the most beautiful landscapes on earth, century old architecture, and awe-inspiring food, and it’s no surprise that it’s one of Cape Town’s most beloved activities for visitors and locals alike. Wine estates are a dime a dozen, so it can be hard to know where to start. 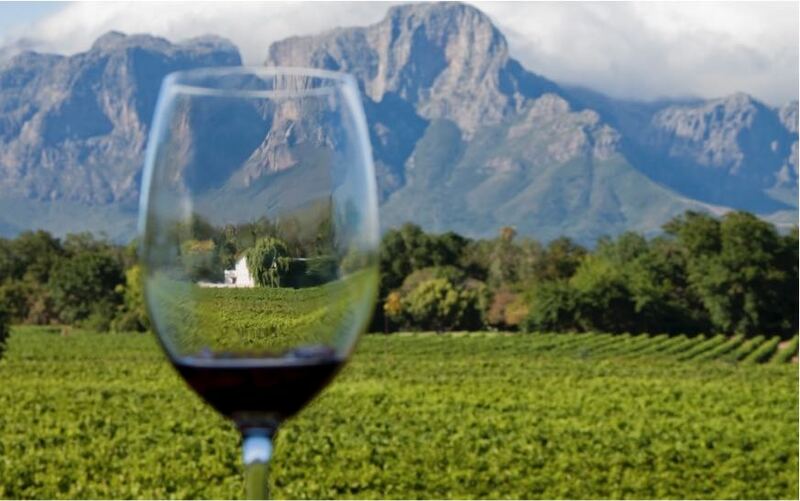 Contact Veronictravel for the complete guide to wine-tasting in Cape Town and get ready to enjoy the finest wines of the region! Located about 150 km north of Johannesburg in the Bophuthatswana region and at the bottom of a crater, the Pilanesberg National Park encompasses parts of the Kalahari Savannah and the Transvaal. With more than 6,000 animals from all over the country, Pilanesberg was originally a wildlife re-planting project in South Africa. The lions are particularly well acclimated and present in large quantities, but we can also approach elephants, rhinos, cheetahs, hyenas, giraffes, hippos, and crocodiles. As you visit Pilanesberg, you will end up the heart of an old volcano where there is a lake. No need to search for a European-style city center here. Rather, imagine a Los Angeles without the ocean but with its panoply of buildings, billboards and residential luxury. Joburg is a city constantly reinventing itself: Houghton, the old white district, now hosts the black middle class, the Black Diamonds, who ride a sports car, play golf and dance in chic clubs. Newton, a former industrial area, is now the center of thriving cultural activity. Braamfontein is a student district crowded with art galleries. The Buppies meet at the Fashion District. 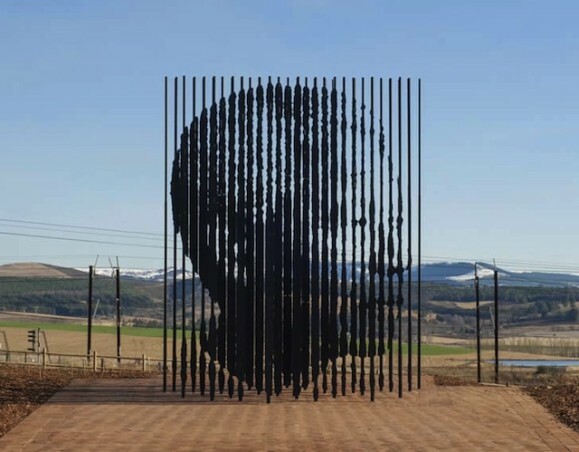 This wind of modernity does not sweep away the historical dimension of Joburg, which can be discovered by following the footsteps of Gandhi, Mandela, and the Apartheid Museum, to record the nation’s most tragic hours. 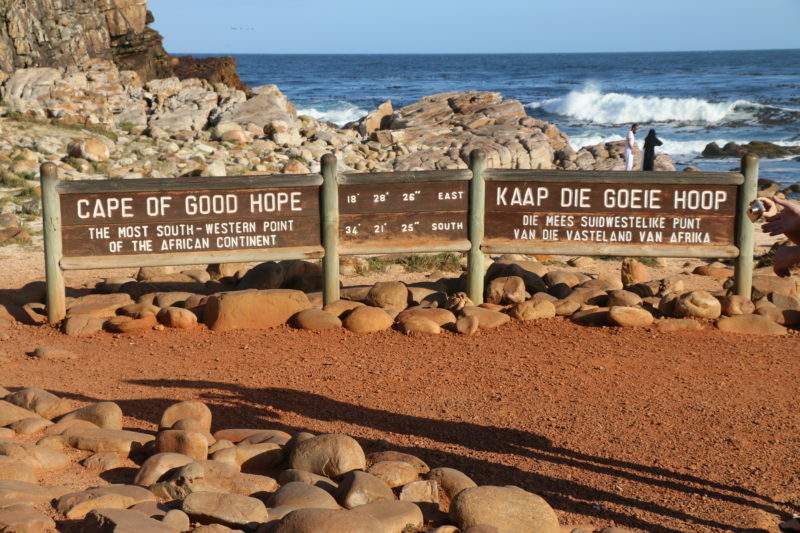 Enjoy the spectacular nature at the Southwestern most tip of the African continent. 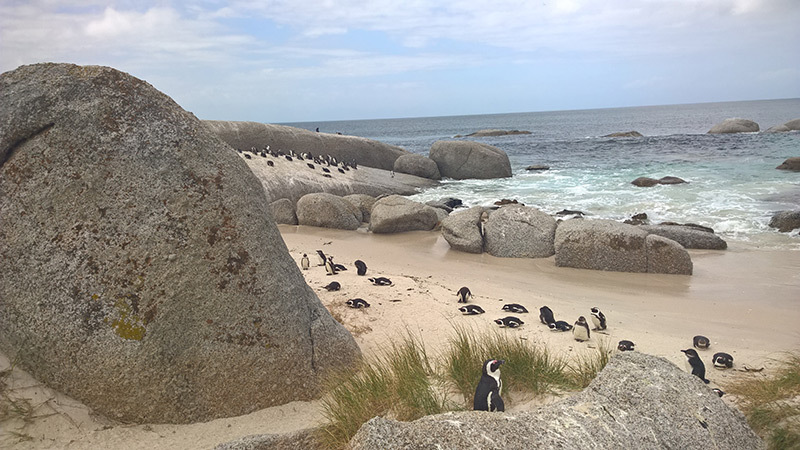 Beautiful Boulders Beach is one of Cape Town’s most visited beaches and the only place in the world where you can get close to African Penguins. Boulders Beach isn’t just a great place for penguins, it’s also a popular family-friendly swimming beach where kids can climb over the boulders, explore the rock pools, or swim in the cool, clear False Bay water. It’s also a great place for a leisurely picnic. Between 1908 and 1911, Gandhi lived in a house with thatched roof in the bush near Johannesburg, The Kraal (the farm). Today, “the bush” is now a residential middle-class neighborhood of Johannesburg, and the house itself, now South African heritage, houses a museum and a singular hotel. 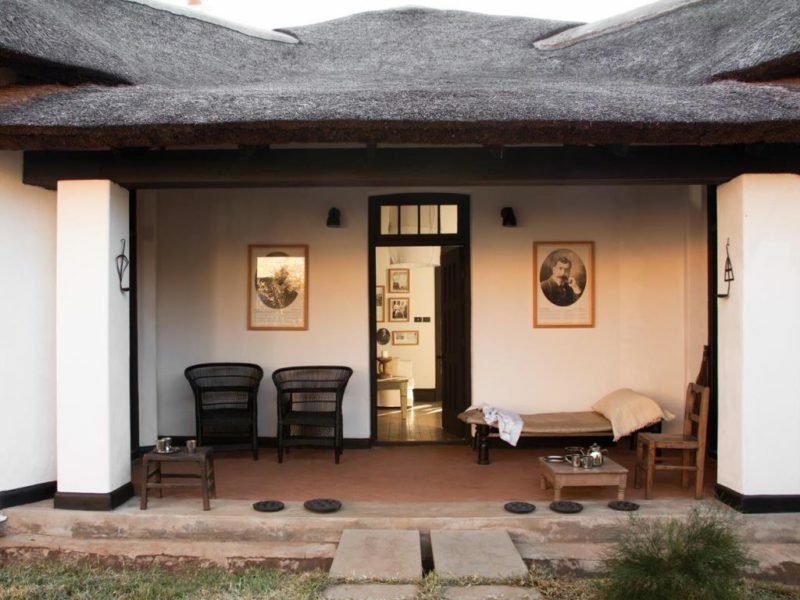 A stay at the Satyagraha House is more than a hotel stay, it’s an encounter with a piece of history and a great man. A guided tour of Johannesburg following Mandela’s footsteps. The story is told over the course of visiting the Soweto, city in the city and the heart of the fight against Apartheid, the museum of the Apartheid, contemporary and powerful, a testimony the regime abolished only 20 years ago, the memorial of Hector Pieterson, the child murdered in 1976 by police forces, an event that gave a new dimension to the fight led in 1989 to the release of Nelson Mandela and his election as President of the country in 1994. Enjoy breathtaking views from this elegant train journey through the mountains with a stop in a Victorian town and high tea and sherry served on board. 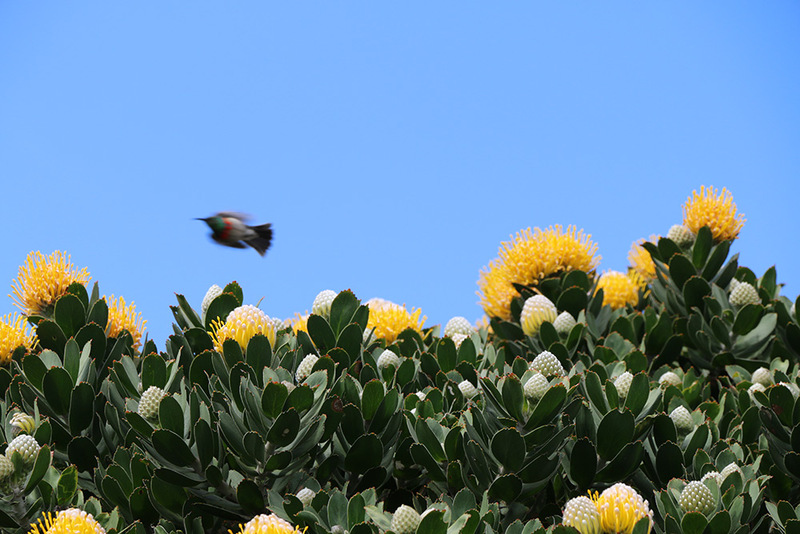 The “Garden Route” from Mossel Bay to Tsitsikamma bears its name due to gorgeous flowers and trees that decorate the coastal landscapes of this region during spring time. Nature here is spectacular. Hikers will love exploring the Wilderness Nature Reserves at the fabulous Tsitsikamma Coastal Park. The small towns of Knysna, Mossel Bay and the “Saint Tropez” of South Africa, Plettenberg, are sweet places where people eat oysters and relax. A unique experience is visiting Oudtshoorn located in the small neighboring Karoo, a city entirely dedicated to the ostrich with its decorated eggs, feathers with meat and all their derivatives–a real curiosity. 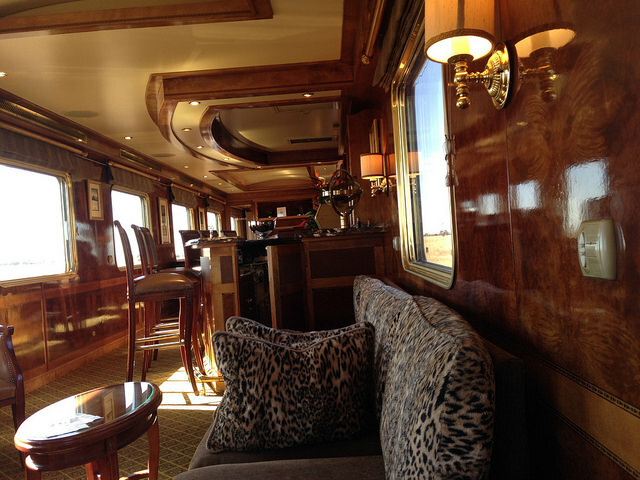 Treat yourself to an authentic luxurious experience on your South Africa safari.